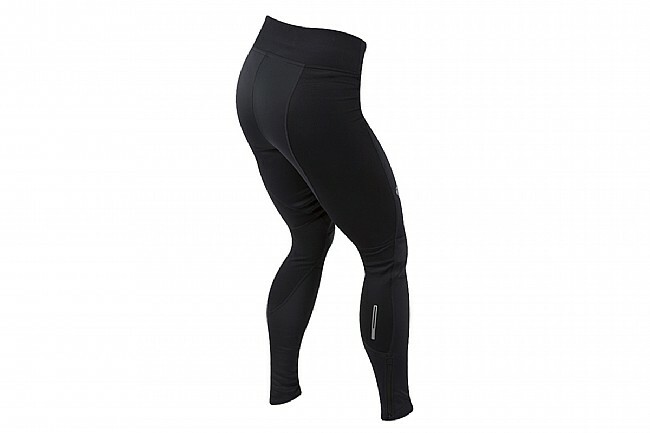 Pearl Izumi's Elite AmFIB Cycling Tight will persuade you to venture out into even the sloppiest winter weather. AmFIB® softshell fabric located in key exposure-areas blocks wind and water, while ELITE Thermal Fleece back panels provide excellent insulation and breathability. With Pearl's PI Dry™ technology, these tights shed water with a hydrophobic coating keeping the elements at bay. At the ankles, 7” leg zips make for easy on off, and up top, Pearl's ELITE 3D Chamois® promises excellent comfort and support with its variable-density padding and anatomic shape. Features reflective accents for low-light visibility. 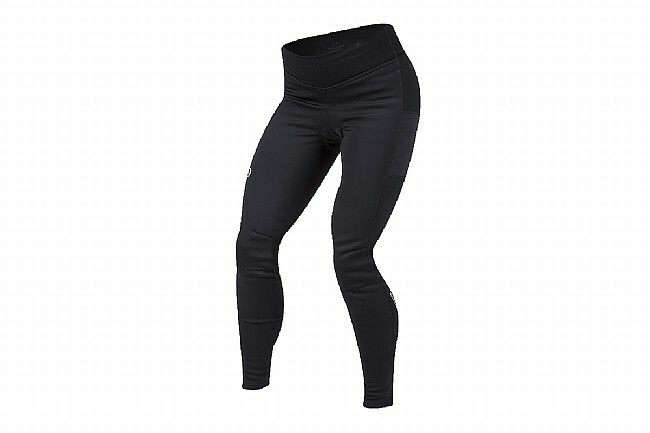 These keep my legs warm in cold, windy weather. My legs are warm and protected from the cold gusty wind riding in the 30 degree weather. Also, they are water resistant.